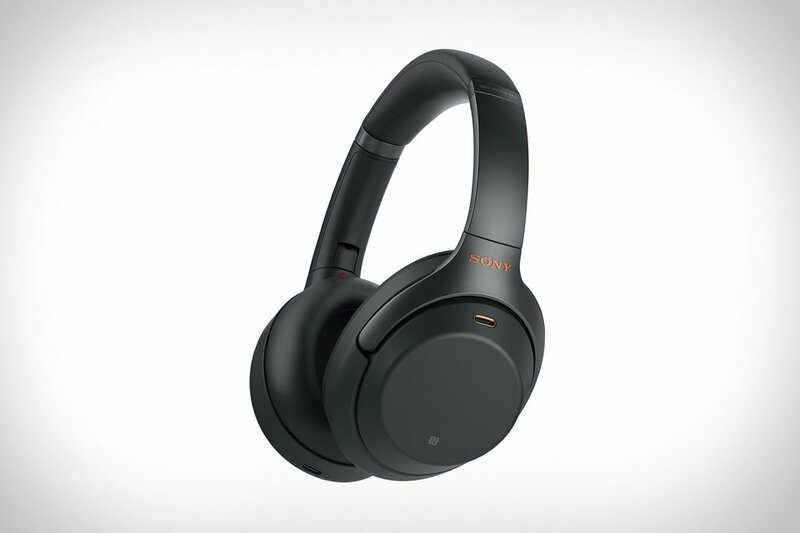 The Sony WH-1000XM3 Noise-Canceling Headphones are just what you need if you spend most of your day in a noisy environment. Sony is now offering Bose serious competition with this pair of noise-canceling headphones. It comes with an array of mics and a QN1 processing chip to eliminate ambient noise in real-time while at the same time providing high-quality audio that is Hi-Res certified. The headphones are highly portable as they are wireless and offer up to 40 hours of battery life on a single charge. They can be charged quickly over USB-C, and can be operated through gesture controls which are built into the lightweight body.